Granting tax breaks to churches is not an all-or-nothing proposition. 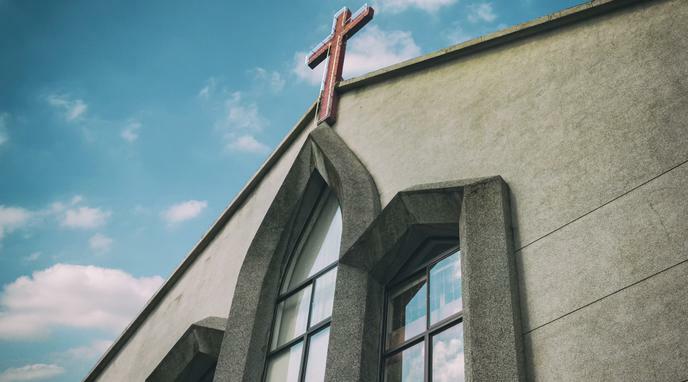 The state could only grant tax breaks to churches that espouse modern, socially progressive views. Using legal means to punish groups whose views are conservative is an ineffective way of bringing about social change. The state does not restrict the freedom of speech of non-religious conservative organisations by denying them tax-exempt status, and it should not do so for churches. "Modern views" is a subjective criterion. The state should not define what a "modern view" is.